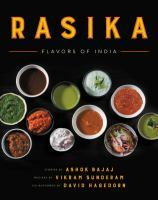 We have added some superb new cook books to our collections. They look good enough to eat, but please don’t - books taste terrible. 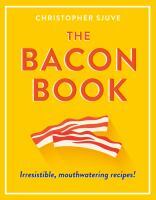 Norwegian chef and food writer Christopher Sjuve has written this tribute to all things bacon. 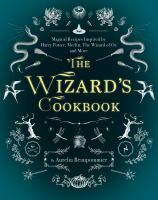 The book includes the history of bacon and recipes including bacon and egg ice cream. 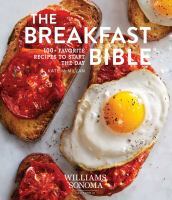 Kate McMillan has created 100 easy recipes to help start the day right. Nigel Slater shares his love of winter with notes, stories and recipes to help you enjoy the chilly months. 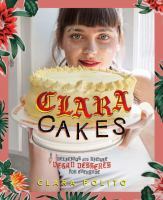 All sorts of delicious cakes, biscuits and puddings in this new vegan dessert book by the LA based owner of Clara Cakes. 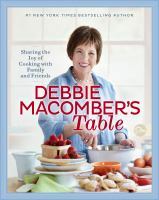 Bestselling novelist Debbie Macomber shares her favourite recipes along with family stories in her new cookbook. 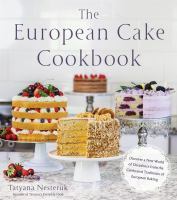 Tatyana Nesteruk takes us on a delicious journey through Europe to show us the cake baking traditions of different countries. 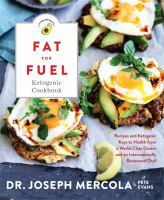 Dr Joseph Mercola and Australian chef Pete Evans have produced this book to explain ketogenic eating. The book contains recipes and explains cooking techniques to ensure you get the maximum benefit from your food. Lennox Hastie is the owner and chef of Firedoor in Sydney, Australia’a only wood fuelled restaurant. In this book he explains how to build a good quality fire and includes over 90 recipes. 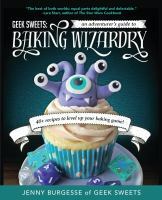 Geek sweets: an adventurer's guide to baking wizardry : 60+ recipes to level up your baking game! Jenny Burgesse is a graphic designer by day and creative baker by night. This book is packed full of adorable cupcakes and biscuits for any special occasion. 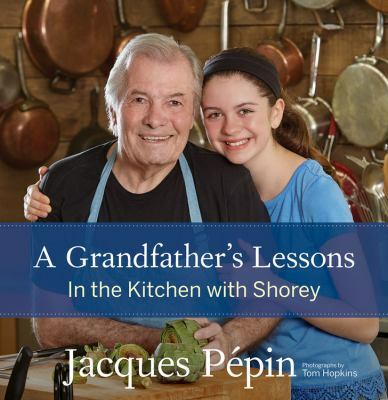 Jacques Pépin created these simple and elegant recipes to cook with his granddaughter. 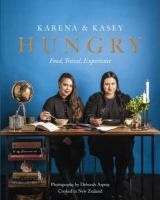 Karena and Kasey Bird are back with their second gorgeous cookbook. This time they share recipes from their travels overseas plus recipes created at home in New Zealand. 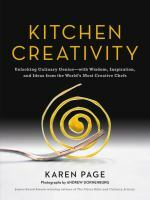 Learn to think, innovate and cook like a chef with this chunky book written by Karen Page. 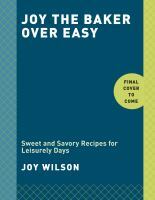 Food blogger Joy Wilson (Joy the baker) gives us 125 new brunch recipes from cocktails to burgers. British-Iranian cook Yasmin Khan travelled through Iran to find the country’s most delicious recipes for this book. 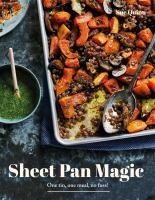 Sheet pan magic: one pan, one meal, no fuss! Sue Quinn has created 70 recipes for you to cook using just one pan. One meal, one pan, no fuss! 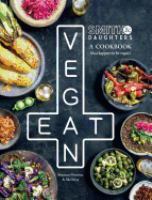 Vegan recipes from the owners of Melbourne’s Smith and Daughters restaurant. Enjoy these 72 simple, delicious recipes for one created by Dutch culinary journalist Janneke Vreugdenhil. Enjoy the tastiness of street food without having to leave the house. Great recipe ideas for celebrating with family or friends. 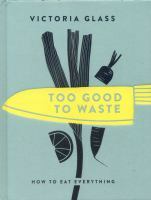 London based food writer Victoria Glass shows us 100 ways to use up leftovers and food scraps. Martha Collison gives a new twist on traditional baking. We’d like a slice of the ginger and rhubarb cake right this instant! Former librarian Aurélia Beaupommier, has created these magical recipes inspired by fictional characters.